Have a great looking tie tack but the backing is gone? Have a butterfly / tack back pin and you want to turn it into a tie tack? Our replacement Tie Tack backings are your solution. 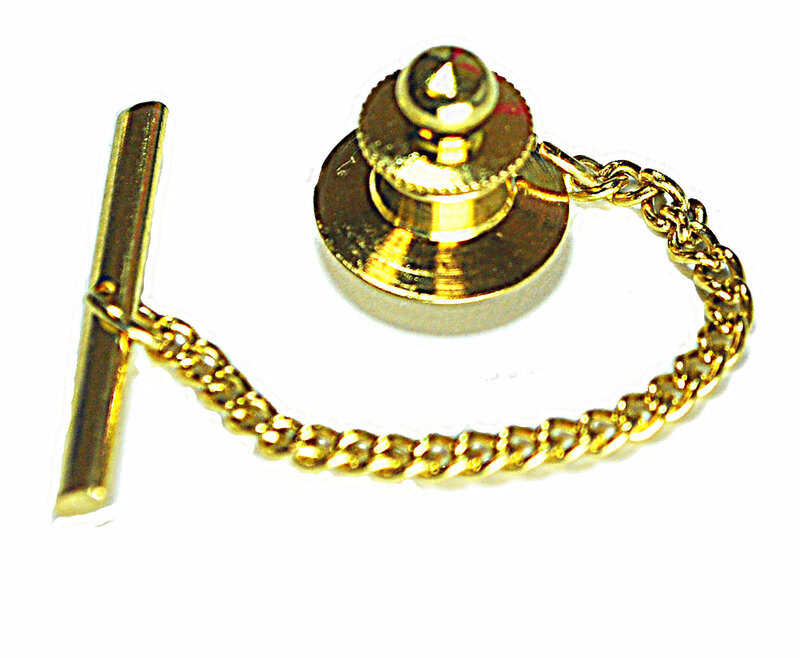 These Gold Plated tie tack backs attach to most tie tacks and or tack pins found on lapel and uniform pins.